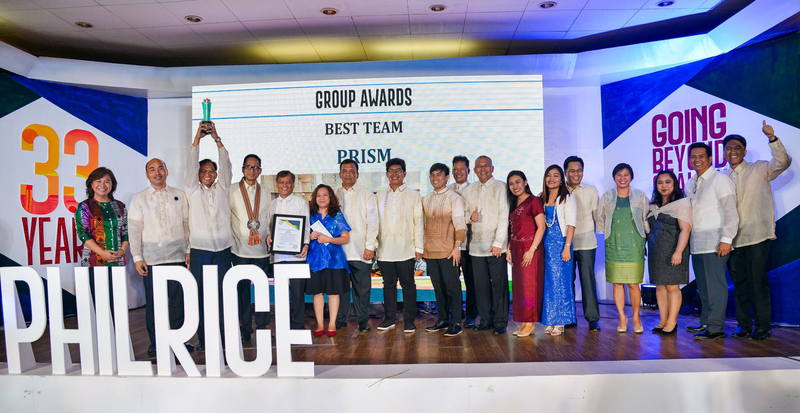 The PRISM team receives its plaque of recognition after winning the ‘Best Team’ award during the 33rd anniversary of PhilRice, in the event of ‘Dangal ng PhilRice’, last November 6, 2018. PhilRice holds the ‘Dangal ng PhilRice’ every year to recognize the achievements and contributions of R&D workers of the institute. The winners were chosen by the PhilPRAISE committee of PhilRice through validations, set of interviews and deliberation among the nominees. For the ‘Best Team’ category, PhilPraise committee chose a team with accomplishments and impact to the Institute’s mandate with each team member having significant verifiable contribution in the attainment of the team’s accomplishments; teamwork shown by open and constant communication, coordination, cooperation, and cohesiveness among its members; and the ability to strategize to attain set goals and objectives such as generating funds, significantly cut operational costs, and/or efficiently utilize funds. Aside from PRISM as the ‘Best Team’, Mr. Elmer D. Alosnos, PRISM Staff, also received the ‘Outstanding Senior Development Worker’ award for his significant contributions to PhilRice. 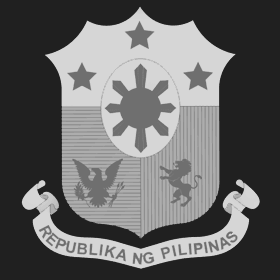 The PhilPraise committee chose those who lead and conduct technology promotion, training and education, development communication, and information and communications technology for development. 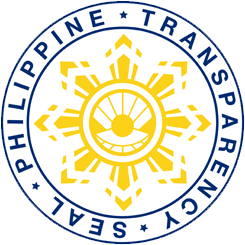 As PRISM operates, continuous research and development will be administered to further improve the its research outputs and the delivery of its data products and information.